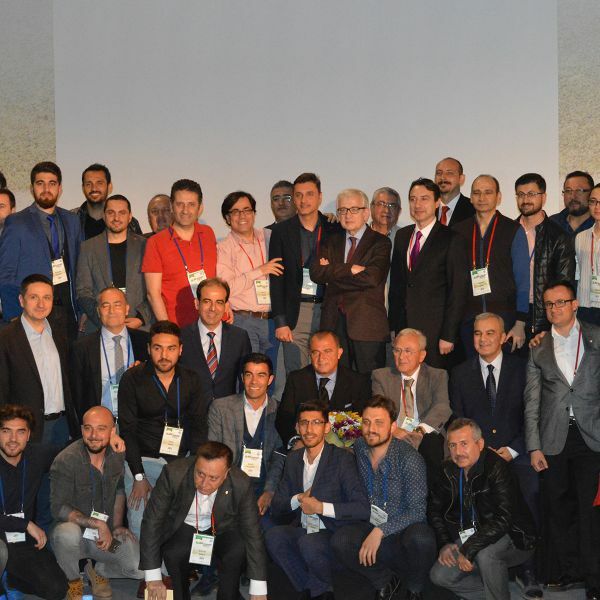 Themed “Football and Health”, the 16th National Sports Medicine Congress also featured speeches from Metin Tekin, Technical Director and Commentator at beIN SPORTS, and Riza Calimbay, Technical Director of Antalyaspor. Dr. Ramon Cugat Bertomeu, a prominent specialist in orthopaedic surgery and physician for FC Barcelona, also addressed the Congress. The first day of the Congress included discussion on topics such as “Teamwork, Diagnosis and Treatment of Sports Injuries” as well as “The Protection and Improvement of Health and Performance” in football, the most popular sport in Turkey and worldwide. In addition, Turkish Football Director Fatih Terim organised a plenary session. 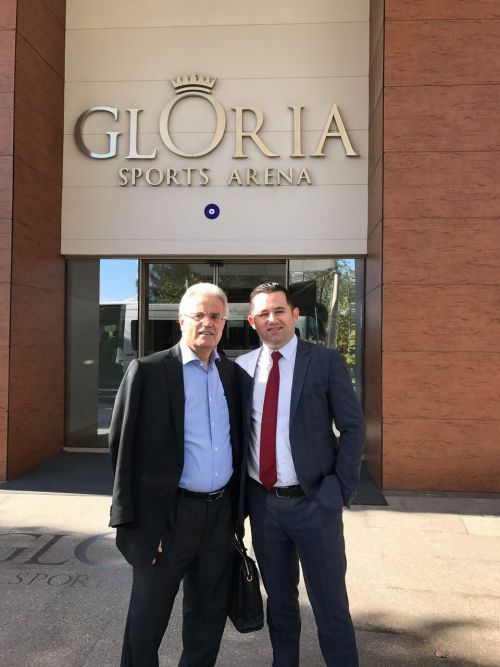 The Gloria Sports Arena was realized two years ago under the leadership of Nuri Ozaltin. As part of the Gloria Hotels & Resorts, the Arena hosts numerous national and international events as the heart of sports tourism, and has been the first stop for renowned athletes including Ramil Guliyev, Yasmani Copello Escopar, Sarah Sjöström, Talha Akgül, and Lamar Houston in their championship journeys. The complex is gaining widespread attention with its Performance Health Laboratory, in addition to the many events and projects organised by Elif Ozdemir, Gloria Sports Arena Project Manager and a Board Member of Ozaltin Holding, along with her team. Launching the sport of golf in the Turkish tourism sector, the Gloria Hotels and Resorts has also hosted Ironman during the last two years, raising interest in triathlon events as well. Gloria Sports Arena is a modern sports complex offering outdoor and indoor areas, and sports facilities. Established on an area of 105,000 square metres (10.5 hectares), the Complex hosts training camps for more than 50 sports. The facilities are equipped with state-of-the-art sports technology. 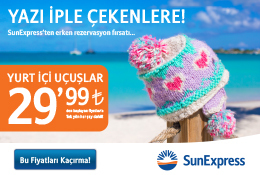 The Gloria Sports Arena is 30 km from Antalya International Airport, and is part of the Gloria Hotels & Resorts group situated on five square kilometres and including the Gloria Golf Resort, Gloria Verde Resort, and Gloria Serenity Resort. Featuring a multi-purpose sports hall with a telescopic tribune, the Gloria Sports Arena boasts an expansive 6,800-square-metre sports complex. The hall can be divided into four fields, and the Complex includes a number of sports studios. The 5,800-square-metre Water Sports Centre at the Gloria Sports Arena provides services adjacent to the other facilities. In addition to all types of performance analysis and follow-up, the Athletes Health and Performance Centre provides services for professional and recreational athletes ranging from children to seniors, including diagnoses, treatments and rehabilitation. The Centre also offers support units to increase and accelerate sport performance.